Prior to welcoming their first child together, sweet celebrity couple Ian Somerhalder and Nikki Reed agreed to 30 days of silence after the birth of their daughter. Social media, however, was seemingly untouched by this oath of silence, especially with Somerhalder’s latest update on Instagram. After all, it’s hard to remain silent in cases of true love. Reed and Somerhalder married in April 2015, in a surprise ceremony at Topanga Canyon. The pair memorably shocked their wedding guests at home with the guise of a housewarming party, which later turned out to be a top-secret ceremony. The bride, however, was prepared for the occasion and looked resplendent in a long-sleeve lace gown by Claire Pettibone. 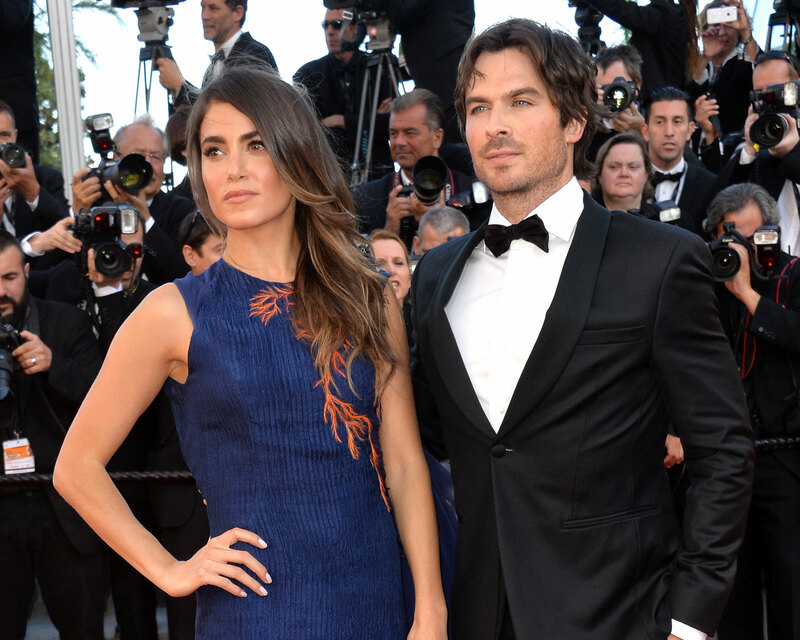 Be the first to comment on "Ian Somerhalder’s Love Letter for Nikki Reed After Her Pregnancy Will Move You"